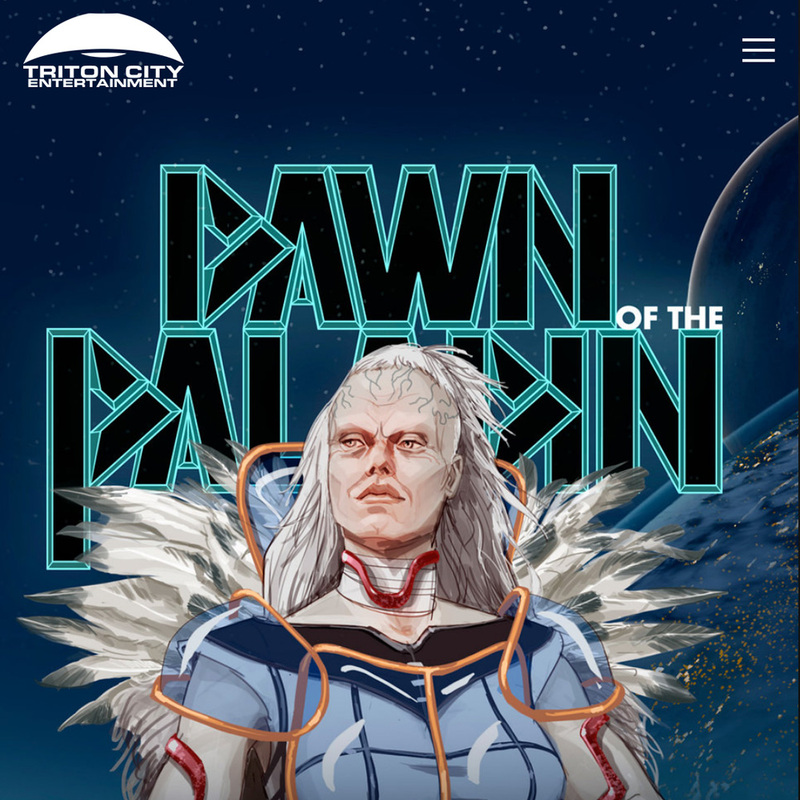 Triton City Entertainment is a startup digital content platform that uses concept art to bring to life the original sci-fi/fantasy and animation stories they create. Founded by History Channel veteran Dirk Hoogstra and renown illustrator Anthony Macbain of Rockstar Games, TCE is pursuing opportunities to partner with major studios, producers and directors to turn our stories into TV and feature film franchises. We worked with Dirk, Anthony and Art Director Paul Weil in creating a site that showcases their incredible concept art to draw in both investors and new fans. The site suggests an entire visual universe through illustrations and brief bursts of narrative. These guys are at the vanguard of Sci-Fi / Fantasy thinking in the film world, and we are so excited to see what comes next!